✔️ Intelligent electronic temperature control and speed control system. ✔️ Uniform welding, ✔️ No leakage ✔️ No wrinkles ✔️ High strength. welding machine; it is of new design and technology. 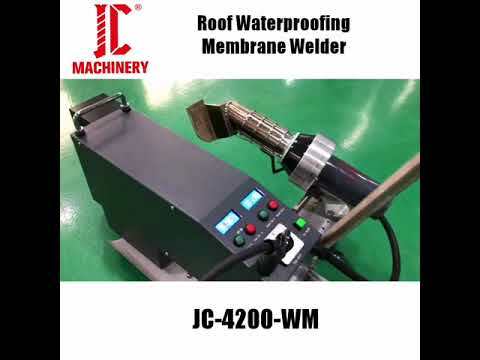 It can be applicable for overlap welding PVC、TPO、ECB、CSPE、EPDM and other polymer film materials.